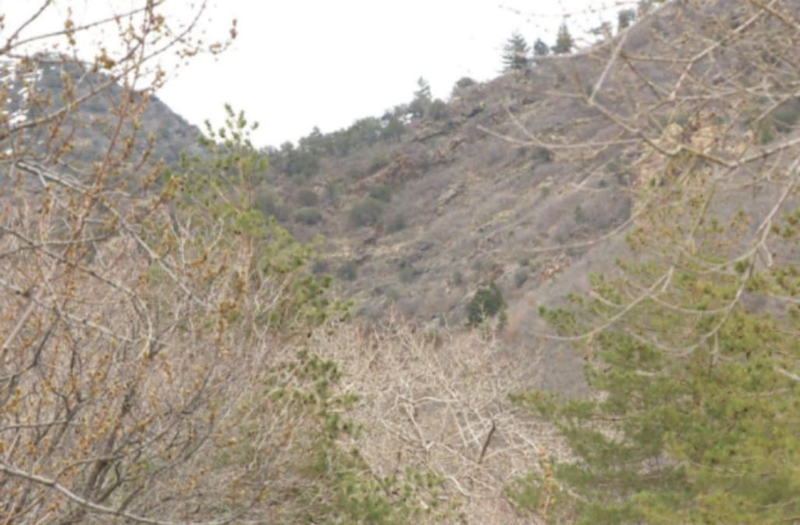 Hikers in Salt Lake City made a disturbing find on Sunday after going off their trail, police say. According to KSTU, nearby homeowners were walking near their property when they found a human skull, some bones and a small piece of camouflage cloth. Officers responded to the scene, which was about a mile away from the path. Cause and manner of death are unknown, but police say the bones may have been there anywhere between one year and 20 years. "You can't tell because of the extreme conditions that we have here in Utah, which can either speed up or delay decomposition," Lt. Brian Lohrke said, according to KSTU. The bones were taken to the Utah Medical Examiner's Office. Residents told authorities that not many people hike in the area since there are several closed off mines and private roads to navigate.